MAAC Exclusive Interview: THE TARGET’S CUNG LE | M.A.A.C. 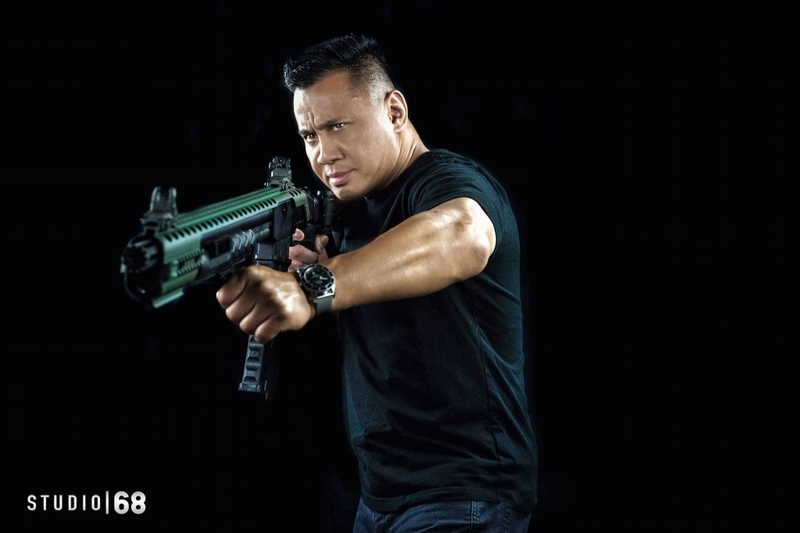 MAAC sits down with former MMA champion and martial arts star CUNG LE (Bodyguards & Assassins, Europe Raiders) to discuss his upcoming Vietnamese action thriller THE TARGET. MAAC: Hello Cung! First of all thank you for taking time out of your busy schedule for our interview. 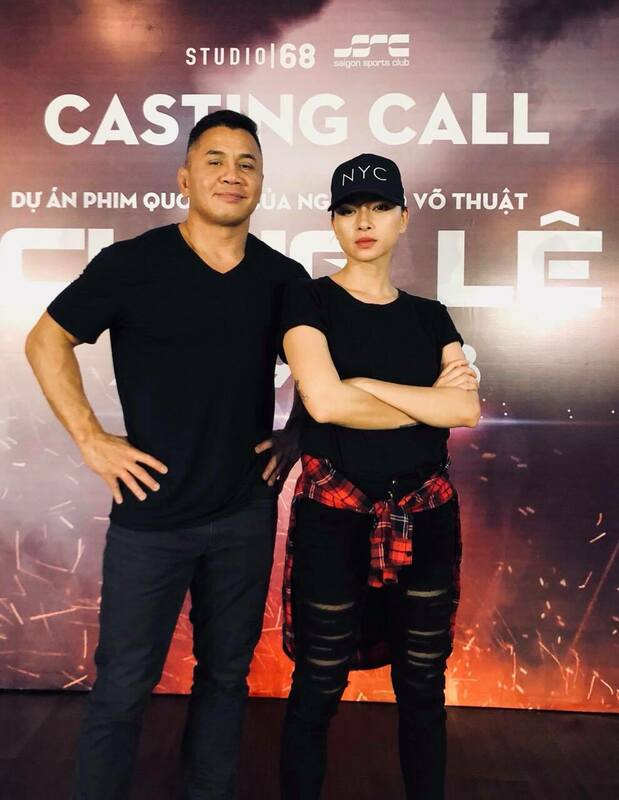 Can you give us some insight into your new project THE TARGET with leading lady Truong Ngoc Anh and producer Ngo Thanh Van? I believe you are doing double duties on this project by writing the script and playing the lead in the film. How is everything coming along? CUNG LE: I’m no longer working with TNA. But Ngo Thanh Van (aka Veronica Ngo) jumped on board to help produce the movie in Vietnam. I might be doing triple duties if I chose to direct this project as well. Need to keep my vision to deliver a cutting edge action film with a strong story and powerful character development. 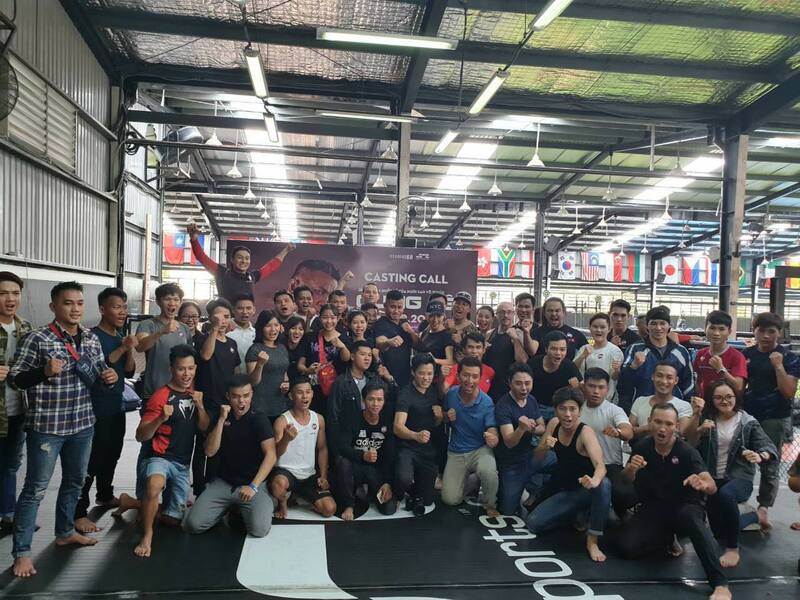 MAAC: You guys recently held a casting call for the film in Ho Chi Minh, Vietnam. Did you manage to find some fresh new talents? Any stand-outs that we should look out for? CUNG LE: Yes I teamed up with Ngo Thanh Van and Studio 68 to cast the talent I need for Vietnam since this project will be filming in four different countries. I got to see a lot of the talent in Vietnam and I can say there will be some stars. MAAC: We noticed you got Wing Chun practitioner Peter Pham to join in on the fun. It is great to see you giving talented independent filmmakers like Peter an opportunity to join the “big leagues”. Can you tell us a bit of what he brings to the table and is he involved behind the scenes (fight choreography, etc.) or part of the cast? 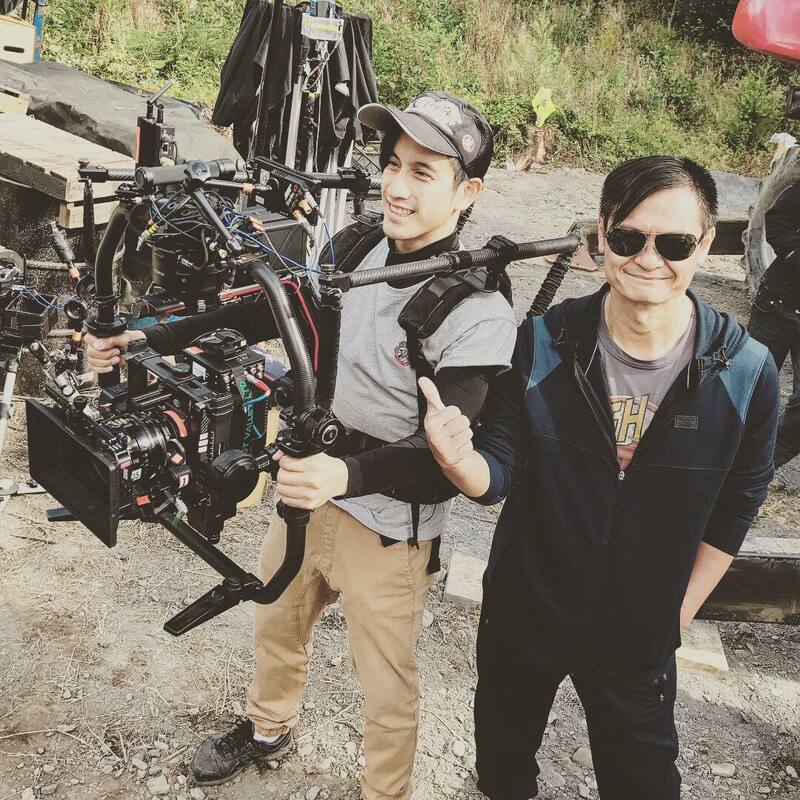 CUNG LE: Peter Pham started out helping me on a short film and I love his work ethics and loyalty so I invited him to join this project on a few different fronts. More details will be release as we get closer to locking all the cast and begin filming. MAAC: Describe your experience so far working with the wonderful Ngo Thanh Van, who was amazing in ‘The Rebel’ and ‘Clash’. We are hoping that she will mix it up in front of the camera again on this project. CUNG LE: My experience started with her courting me to join her project ‘Fury’ (American title). It was a bit rush and I wanted to do more with my character but we didn’t have time to make the changes so we both decided to team up later. Being this would be my first film in Vietnam as a Vietnamese character I wanted to play a dynamic character with a lot of skill sets. So I decided to write the script and now I’m working with Ngo Thanh Van as my Vietnam producer. So far it’s been amazing working with her and her team. Lets see if we all can take the Vietnam film market to another level together. MAAC: I believe you also have current Jackie Chan Team member Vi Dan Tran on board as your DP. Can you tell us a bit of what you expect from him to bring to this project and how he came on-board? His work on ‘Into The Badlands’ was amazing! 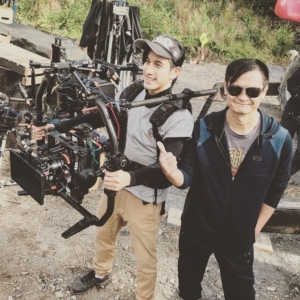 CUNG LE: You are right I jumped all over Vi Dan Tran for his talent and focus I saw when I worked with him on ‘Into The Badlands’. He has the eye and the magic touch when it comes to editing. I’m looking forward to his experience in capturing my vision for this film project and maybe many more. MAAC: When can we expect ‘The Target’ in theaters? Will it be release here in the states or only Vietnam? CUNG LE: I will give you the date when we start filming. I’m going to be doing some things different since I have a lot of control. I don’t want to give all the goods up till I have some footage and some behind the scenes to explain my vision and ideas. MAAC: We’re curious of your expert opinion on the upcoming UFC Kabib vs McGregor mega fight coming up tonight. Who you got and why? CUNG LE: I have to say I’m excited about the Conor & Khabib fight because its a great style match up between 2 of the best in the sport. I just want to see a Fight that can live up to the hype times 100. So I don’t have a pick for you. I will say that this fight will year both men. Each will have their chance to show what they made up of if Conor is taken down and gets pounded by Khabib for the whole round. Then Khabib will catch that L-bomb and if he’s not asleep he will show how he comes back that will make a epic fight that will go down in history as a classic. MAAC: And just my honest opinion, in your prime, I think you can totally take on McGregor no problem! Wanderlei Silva is still fighting in Bellator at 42 years old. Any chance you will have that itch to step back into the octagon for one more fight? CUNG LE: I get the itch to return a lot but I need to stay focus in what I’m doing so I can truly see how far u can take this new journey. MAAC: Do you have anything else in stores after ‘The Target’ that fans can look forward to? 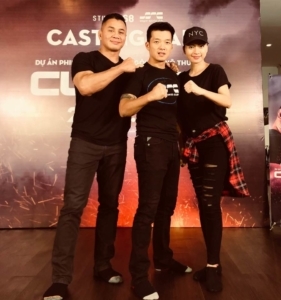 CUNG LE: I got a lot in store and surprises that the fans of action, comedy and horror that people can be excited about. Especially all the Asain people can get behind the characters I plan to play. But let’s save that question till after this movie gets release. MAAC: Is there anyone out there you are still dying to collaborate with on a future project? CUNG LE: I have a long list but right now my focus is on making this movie. When it comes to special agents and special operations I have been training for close to 4 years to get it right. With God on my side the sky is the limit. 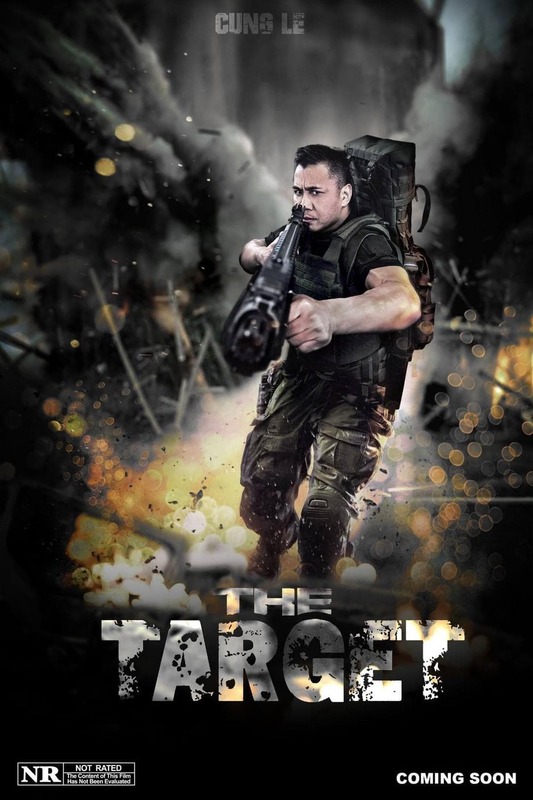 MAAC: Thank you so much for your time Cung, we wish you the best of luck and we cannot wait to check out ‘The Target’ and for you to take Vietnamese action cinema to the next level! Check out the first exclusive Poster for ‘The Target’ below (design by Yoshi Vucious). Follow CUNG LE on his FACEBOOK and INSTAGRAM @cungle185 for real-time updates on ‘The Target’. In the meantime you can catch Le throwing it down with Tony Leung Chiu Wai and Jeeja Yanin in ‘Europe Raiders’.